The road of Lombo do Mouro, which connects Encumeada with the Bica da Cana, will reopen tomorrow to traffic. The information was transmitted by the communication office of the Regional Secretariat for Infrastructures and Equipment, which stresses that the road was closed one year after the fires that left it degraded. 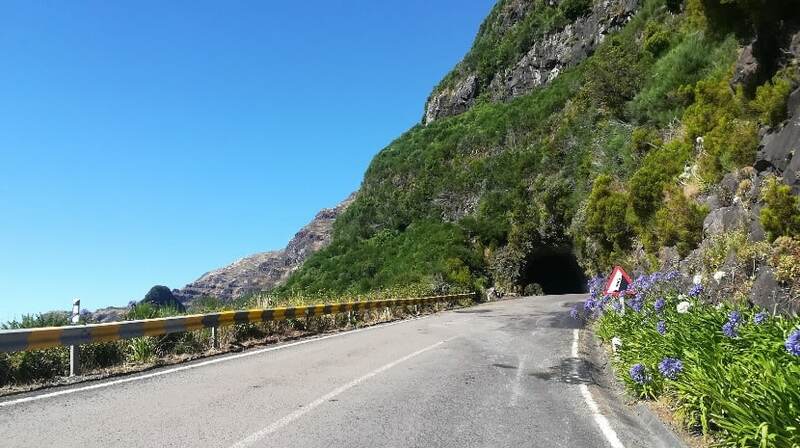 The Regional Government takes advantage to warn that the route, sought by tourists and Madeiran, is beautiful but also dangerous and has ensured that it will continue to monitor its safety and will punctually close the road in the face of adverse weather conditions. During the last year, the intervention work was aimed at eliminating a lot of vegetation and following the most aggressive erosion process. After these months, the Regional Government understands that the security situation has been restored and is similar to that existing before the fires.